Also known as YO! 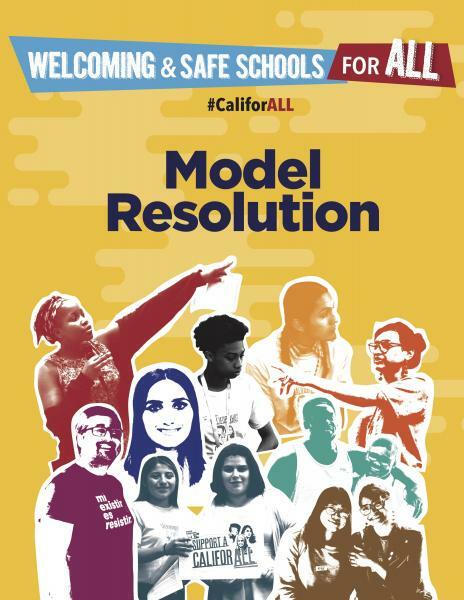 Cali––we are a statewide network of grassroots youth organizations dedicated to expanding the capacity of young people and organizations in California to practice transformative youth organizing, build power, and create long-term transformation in our communities. 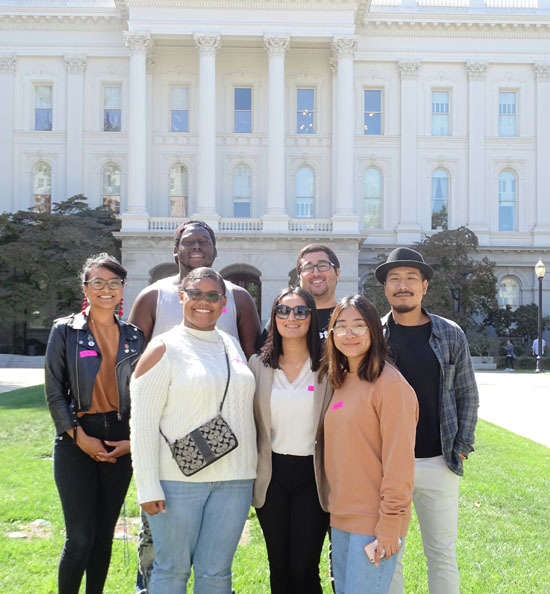 Stay connected with Youth Organize California! Subcribe to our newsletter! 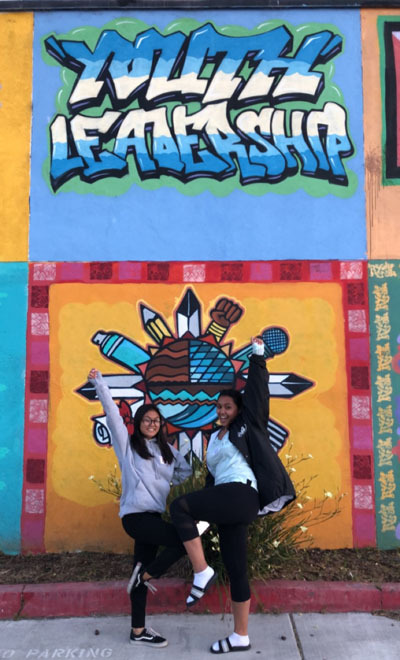 You'll get updates on youth organizing and activism across California and the nation. The core purpose of the Dolores Huerta Foundation (DHF) is inspiring and organizing communities to build volunteer-based organizations empowered to pursue social justice.